The Institute of Mechanical Engineers is hosting an insight into the Brent decommissioning project with senior managers from the oil giant explaining the engineering challenge next month. Brent, lying north-east of the Shetland Islands, has been a cornerstone of the UK’s hugely successful oil and gas industry for almost 40 years. It has created and sustained thousands of jobs, contributed billions of pounds in tax revenues, and provided the UK with a substantial amount of its oil and gas. 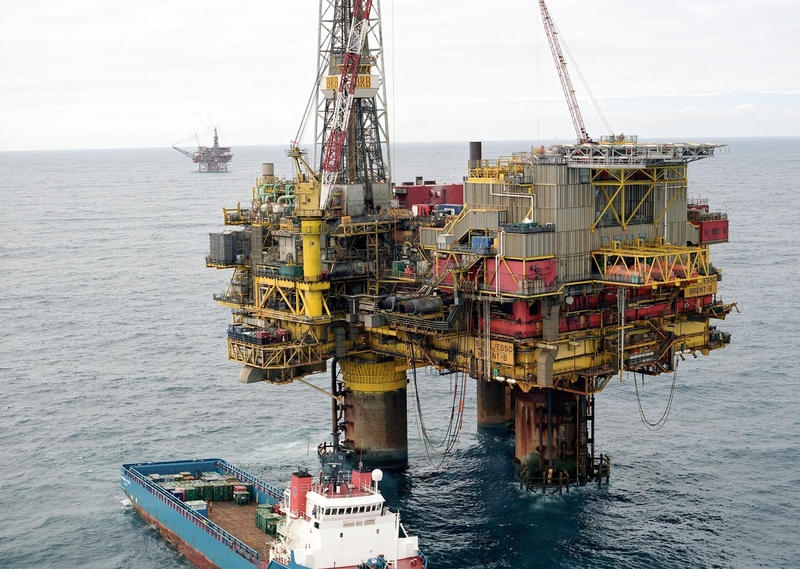 After nearly 40 years, the Brent field is being decommissioned and its four platforms and their related infrastructure dismantled and eventually removed – a costly, complex, major engineering project that will take more than 10 years. 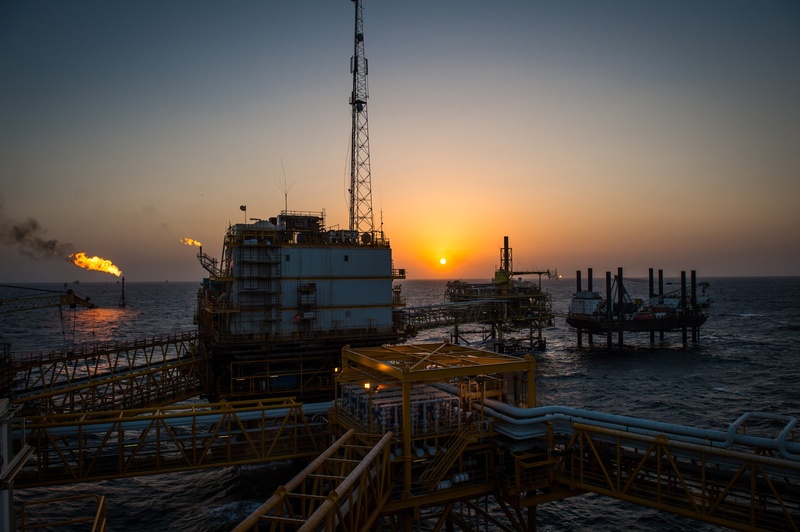 Shell’s Project Director Alistair Hope and Business Opportunity Manager Duncan Manning will share proposals for how Shell is carrying out the operation. The event takes place at Aberdeen’s Robert Gordon University on July 7. The event is free to attend and runs from 17.30-19.30.